The Family Law Awards have been taking place for the last 8 years and this year are being held on Wednesday 28 November at The Ballroom South Bank, to celebrate excellence in family law. The shortlist and winners are chosen by a judging panel made up of the heads of the Family Law Bar Association, Resolution and the Association of Lawyers for Children, along with Family Law editors and publishing executives. In keeping with tradition, three of this year’s Awards will be voted for. A shortlist of four nominees will be selected by the judges from the nominations received and voting in open until midday on the 19th October and winners will be announced on the night. This year Sally Fitzherbert of Hopkins Law has been shortlisted for the Family Law Chartered Legal Executive of the Year Award and is the only Welsh finalist in the category. 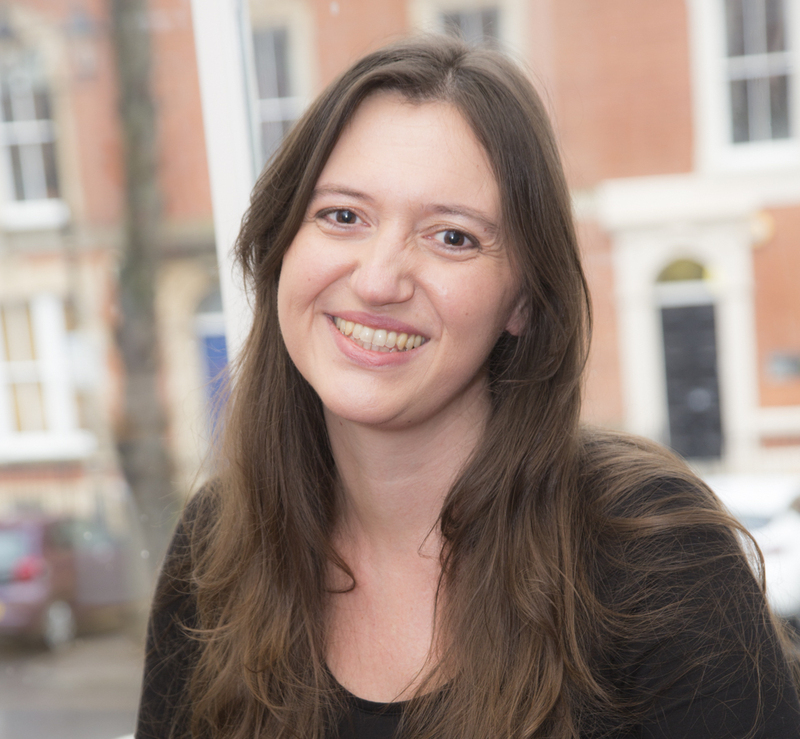 Sally trained in Hugh James starting straight from school at 16, after qualifying in 2000 she worked for Clarke and Hartland, JA Hughes and Phoenix Legal Services before joining Hopkins Law in 2013. She is a member of the local CILEx committee and was their Chair in 2013/14 promoting CILEx and its members.